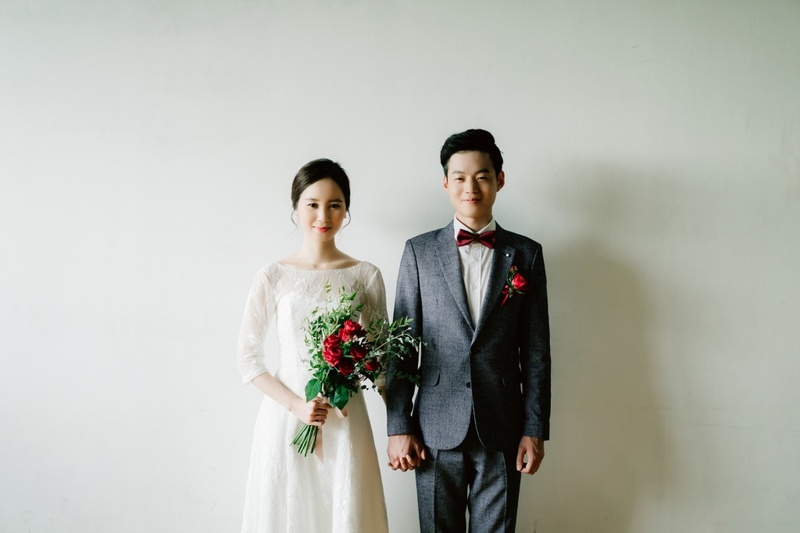 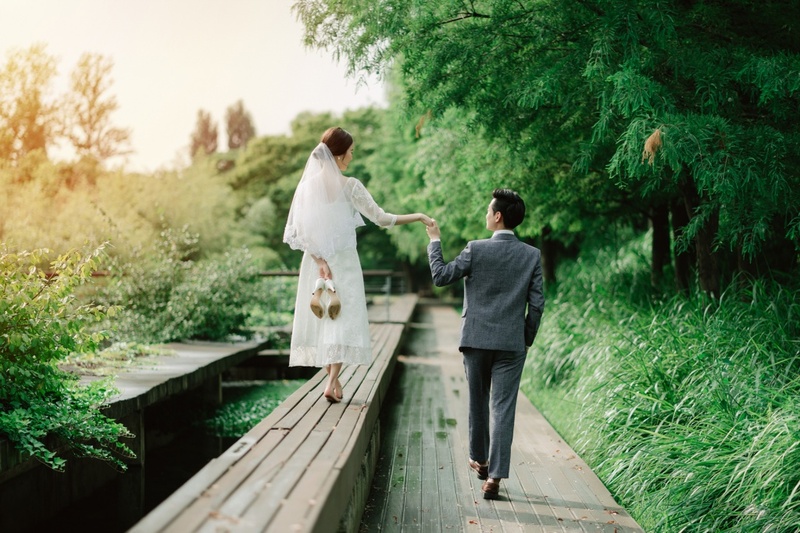 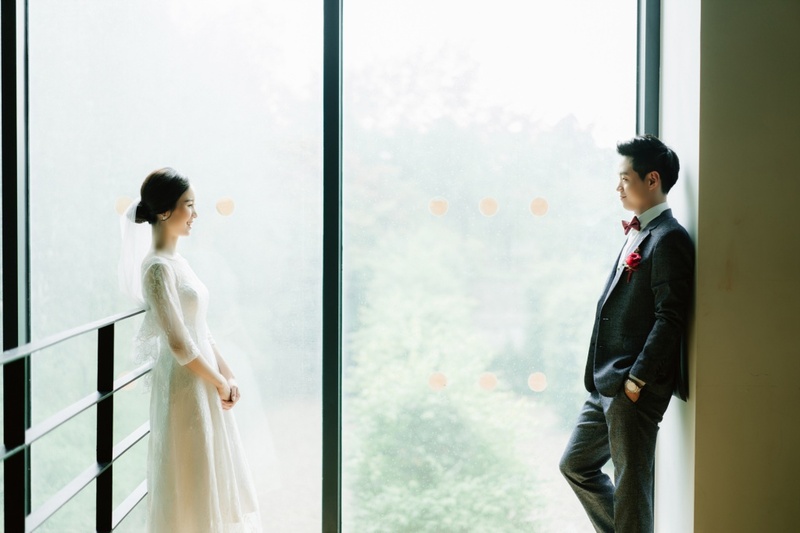 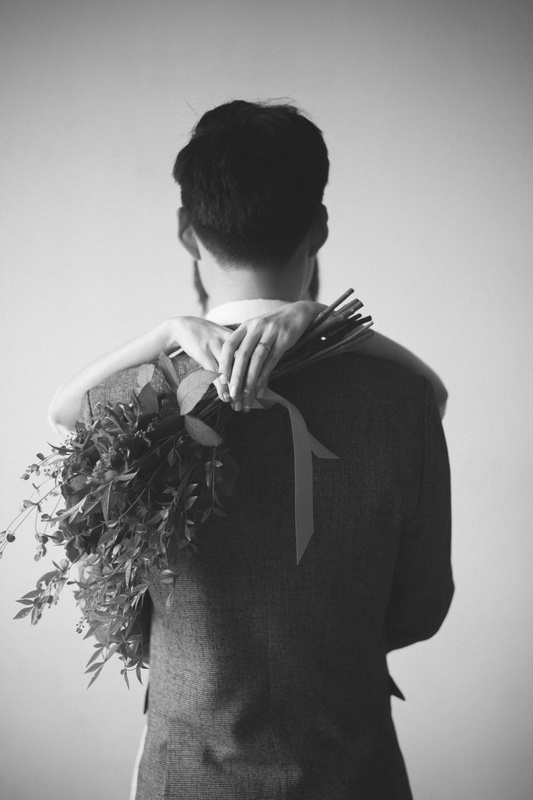 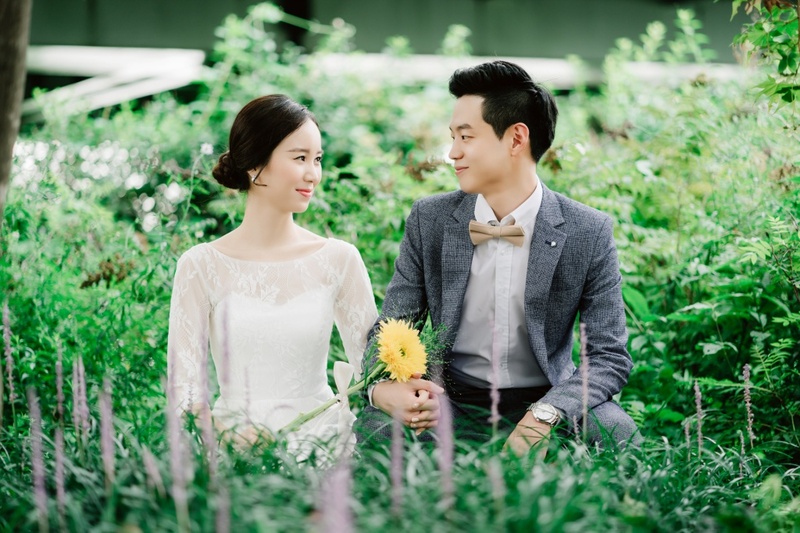 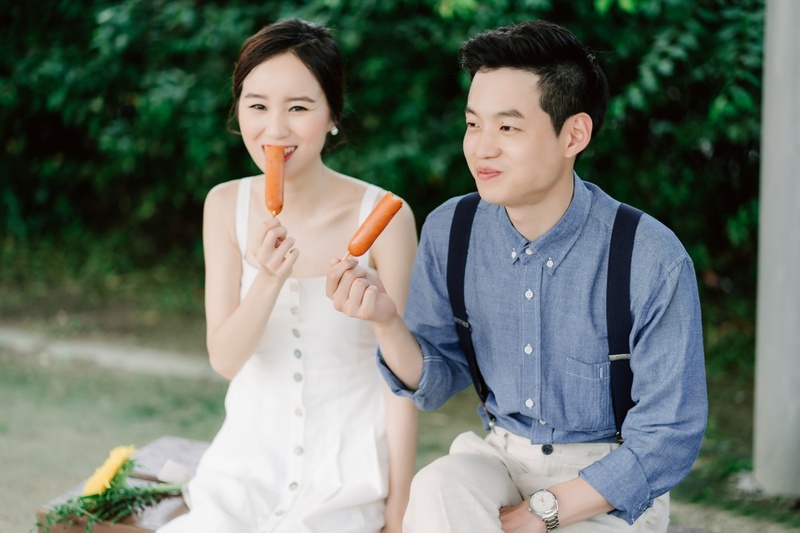 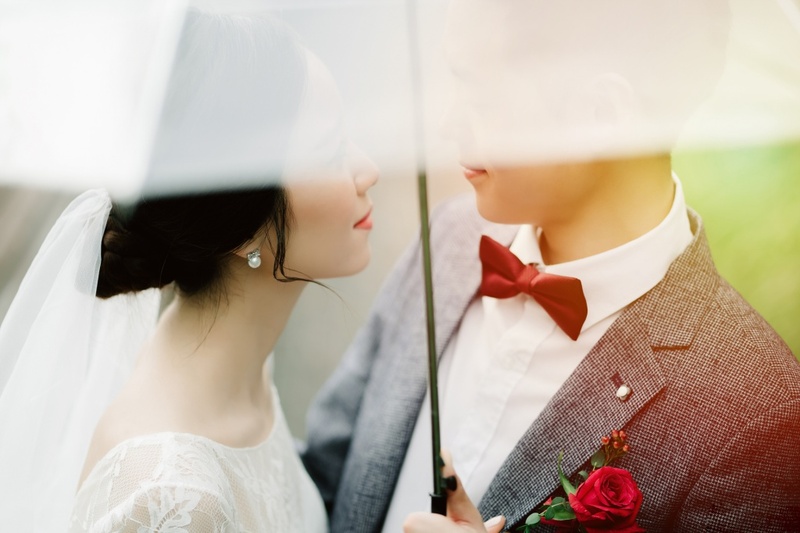 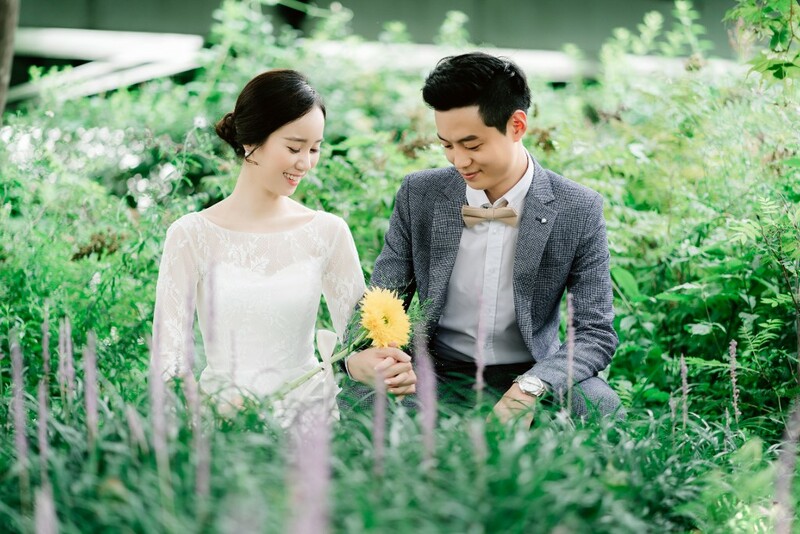 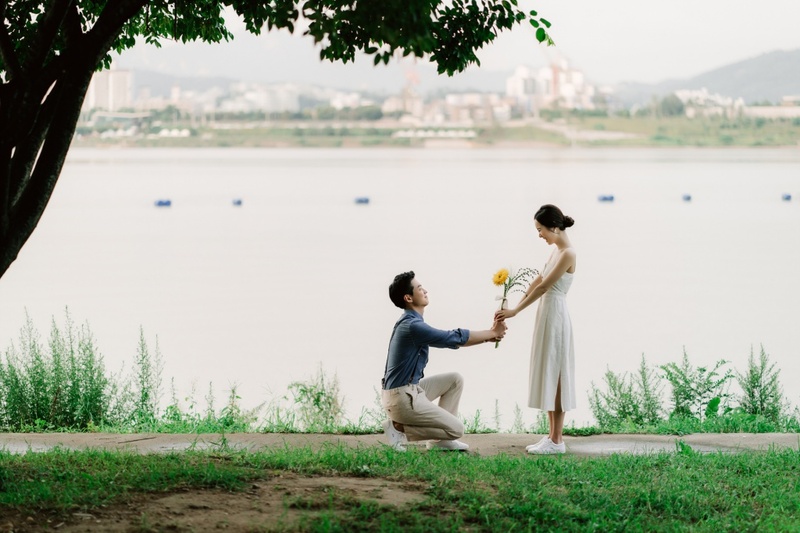 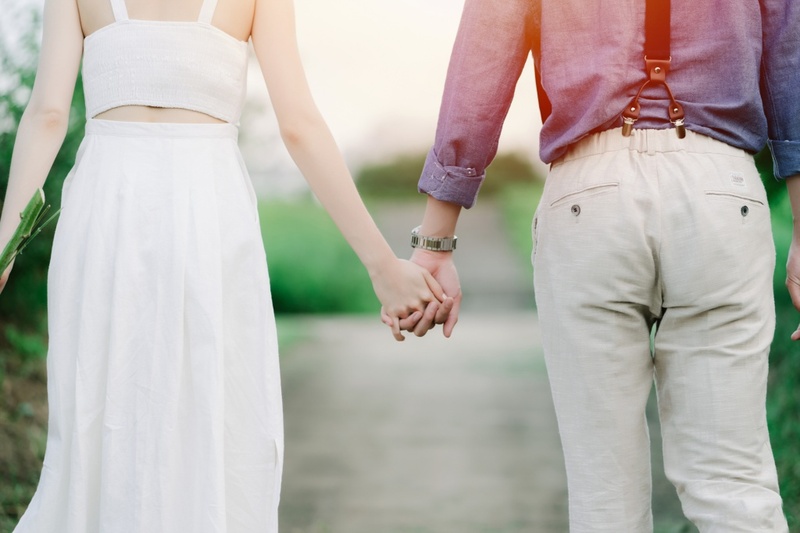 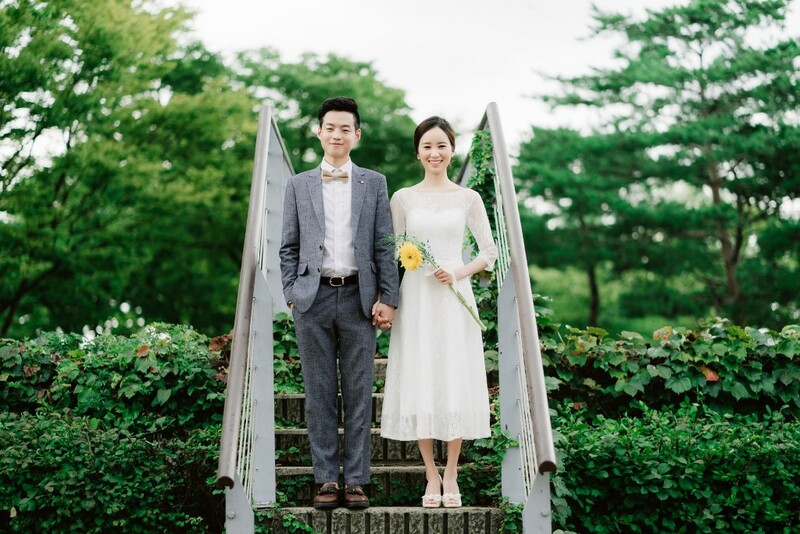 An adorable pre-wedding photoshoot at Seonyundo Park, which is one of the most popular photoshoot places in Korea! 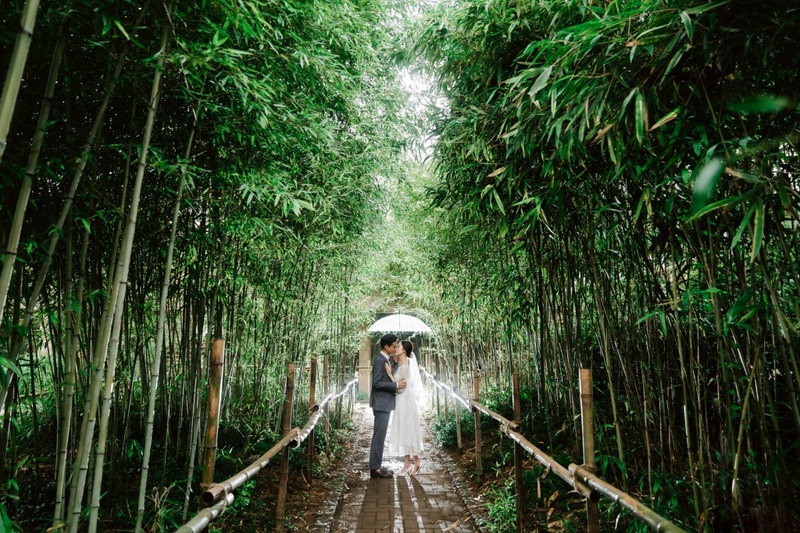 Although it started raining halfway, we are always equipped with an umbrella and it still looks absolutely charming in photos. 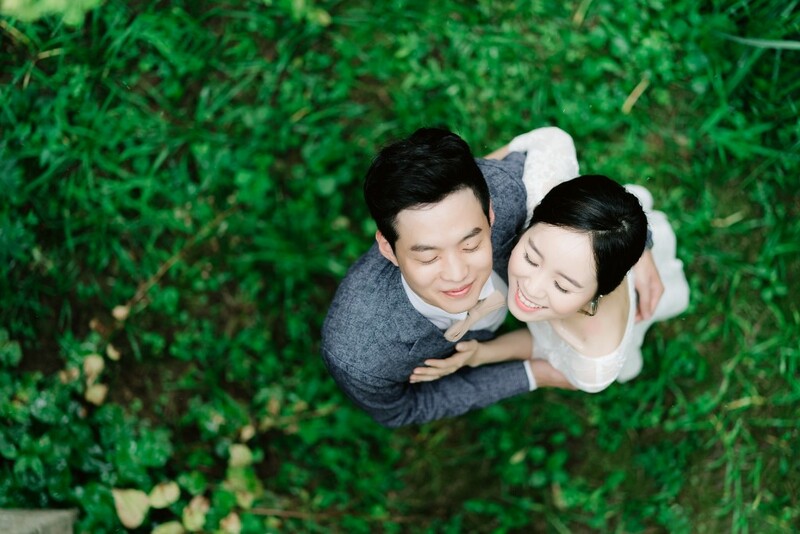 Our couple also found an indoor space to have a photoshoot and we are loving the cosy rainy day vibes!